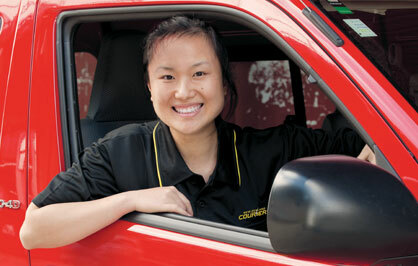 It's the pickup service your business shouldn't put off. 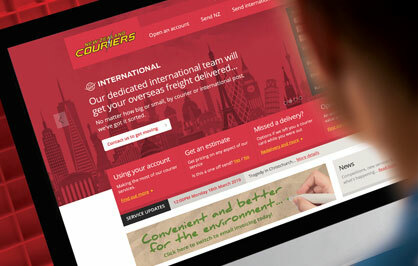 We take pride in delivering packages around New Zealand cost effectively in the shortest possible time. 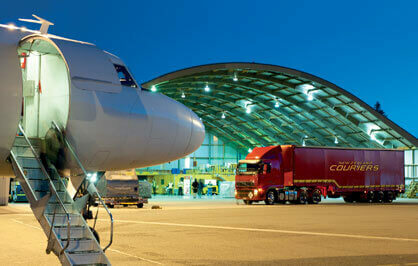 With our experience and expertise you can send and connect with the greatest flexibility, security and efficiency. 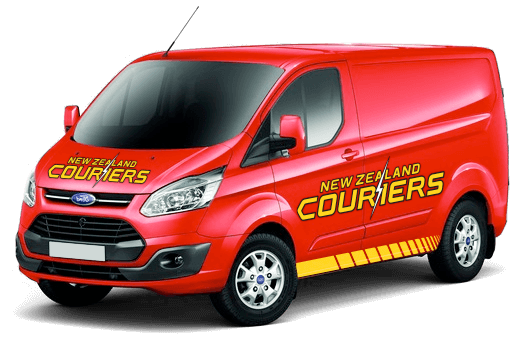 Easy to order, use and track, our parcel delivery services in New Zealand are streets ahead � and as soon as you sign-up you're good to go! 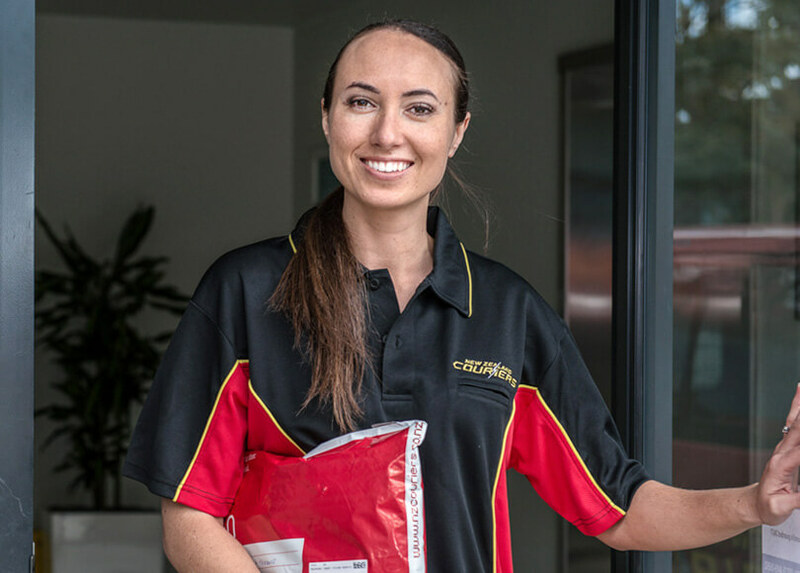 With our expertise these tailored services allow you to adapt when, where and how deliveries will provide the greatest efficiency and effectiveness for your needs. 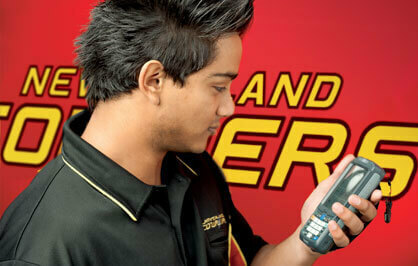 Starting an account is quick and easy � and you'll find our seamless service takes the stress out of sending. 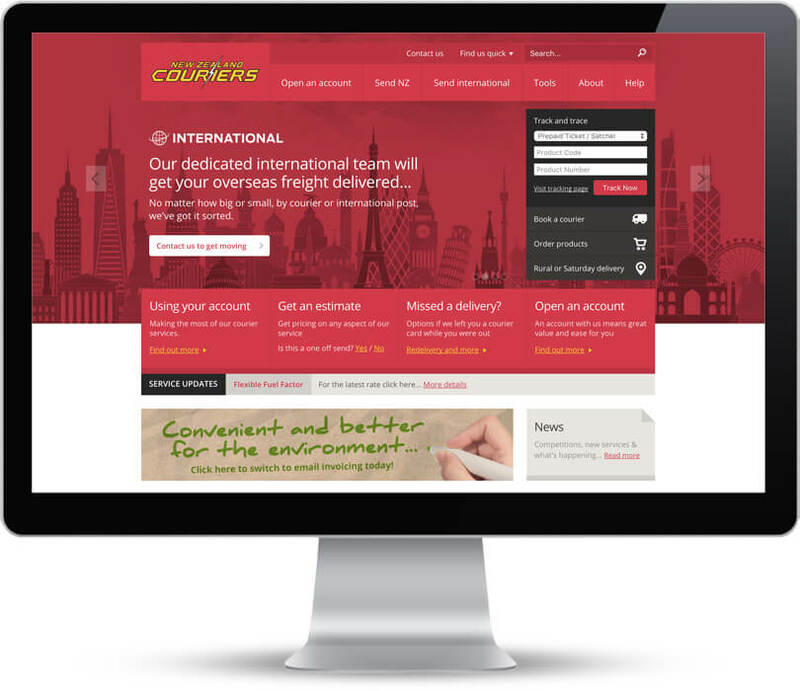 With one account you are setup to use our standard services for sending nationally and internationally plus our full range of additional services. One account, one invoice, one committed team ready to adapt to suit your business. 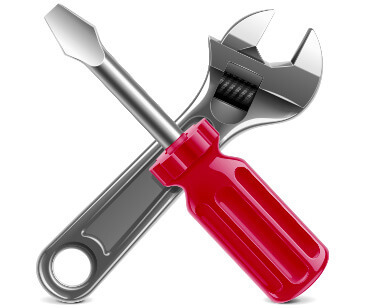 Our team�s ready to talk you through what we can do for you.